House Party Helsinki: Chez Damier: Inspiration. 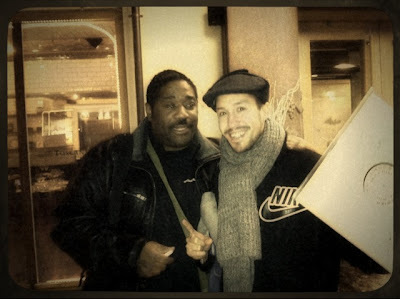 Chicago legend Chez Damier blessed Helsinki with his visit to YK-Club on a New Years Day. I gotta say, i had a blast and got so much inspiration from him. The set was full of energy and soulful as you can imagine..
Dj Ender did a good job warmin´up the dancefloor, with more intelligent Deep house groove and Chez took over droppin´ raw Chicago groove to the dancefloor. Soon after followed Gwen McRae´s. keep The Fire Burning (Revenge rework). Next hour and half contained some House Classix, Disco and Chicago groove hand in hand. Groove definately didn´t stop untill the night was over. 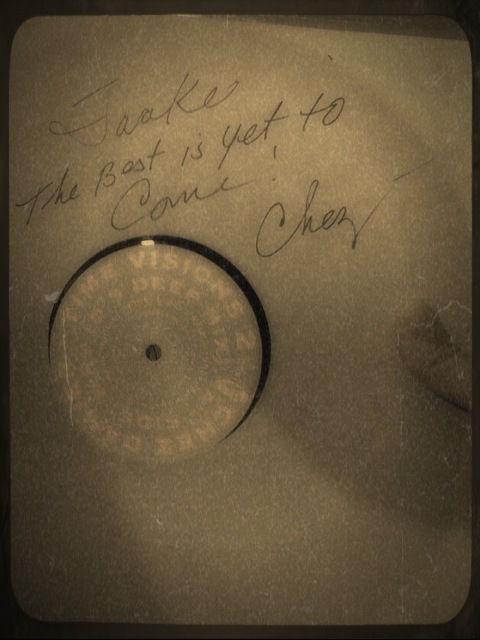 Thank You Chez Damier.....Best is yet to come! !